Trevor has almost 30 years experience in the public sector with a focus on strategic management and city scale sustainability. 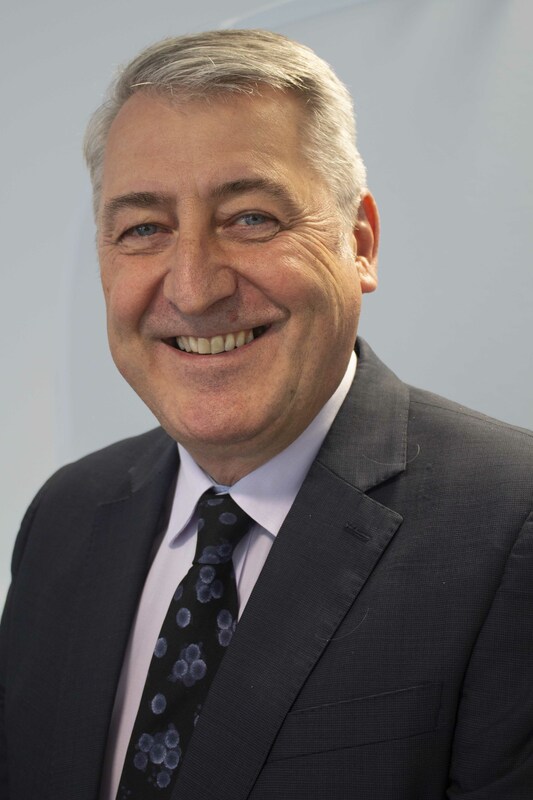 His current role is focused on partnership building and the development of new initiatives as part of Peterborough’s Future City Demonstrator programme. He is a member of the National City Standards Institute and chairs BSI’s Smart and Sustainable Cities Committee having been heavily involved in the development of a range of smart city standards. He is a Board Member of both PECT and Change Agents UK.